If you want a specific house which differs from the offered catalogue houses, we would be glad if you use our offers of an individual house that fulfills all your expectations of the quality living. How is an individual project created? With every investor who decides to build individual family home, arrange a joint meeting in our office, during which we communicate your ideas to the planned construction of a house, requirements and architectural layout of the house, including all the information about the construction site. It is mainly about the possibility of connection to utilities, site location of the building and any regulatory conditions that may affect the architecture and size of the house. Investor also fills out the questionnaire: Technical enter the house. Subsequently, the project manager will visit and verify the possibilities and conditions for the construction of the relevant planning authority. The first stage of project preparation is the architectural study of the building, drawn by the architect. 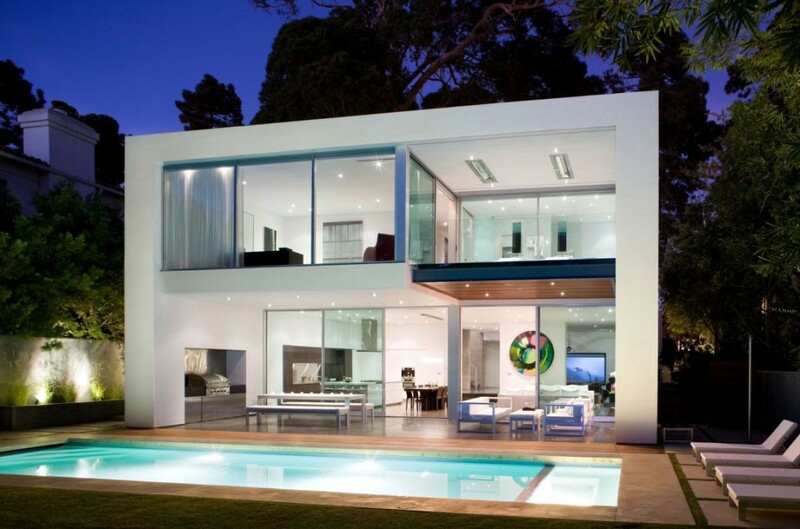 In order to responsibly design a house, it is necessary to inspect the building site, including the surrounding area. Based on the information we prepare for the investor draft layout and architectural design of the house. This draft is consulted with the investor and gradually adjusted to suit their requirements. After agreeing the final variant is finalized architectural studies and interior design starts through virtual tours. Following an overall draw up a proposal itemized budget, which is annexed to the Treaty on the future contract. On the basis of this documentation, it is possible to start consultations with the relevant authorities and subsequently construction management. The result of the whole process is a building permit. To ensure proper implementation of the construction is necessary implementation project, which contains all the necessary information for it to be properly built house in accordance with generally applicable rules and principles for the implementation of the family house. Is accurate itemized budget prepared by the project documentation and the Contract of Work with the Annex itemized budget. 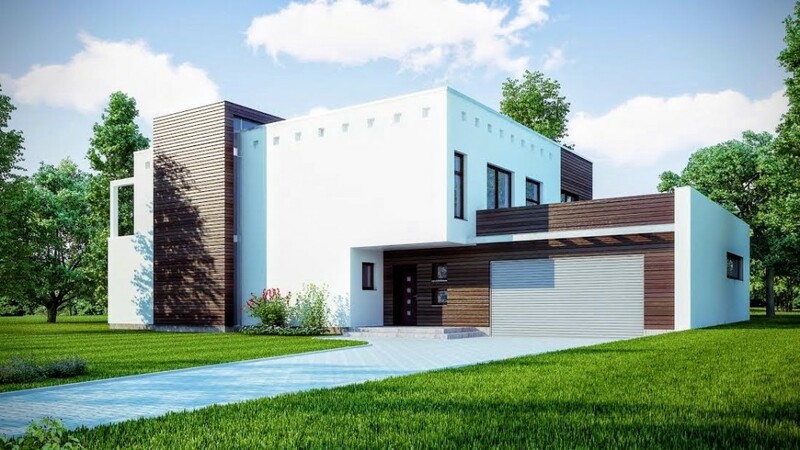 After the building permit and a copy of the realization of the project follows the start of construction of a house that has already been prepared in advance a fixed price budget and was approved by the investor. On the progress of implementation oversees construction manager, designer and interior designer to take place strictly according to the draft.